Due to housing prices having risen over the past two years, homeowners are now sitting on an addition six trillion in tappable equity. So, what should they do (if anything) with it? Joel Schaub, Vice President at Guaranteed Rate, discusses several ideas such as contacting clients currently paying PMI to re-appraise their home to see if they are now eligible to remove PMI. There are also cash-out refinancing options for owners looking to pay down other debt at higher rates. The bottom line is this now gives real estate brokers the opportunity to reach out and communicate with their clients and provide a value added touch. 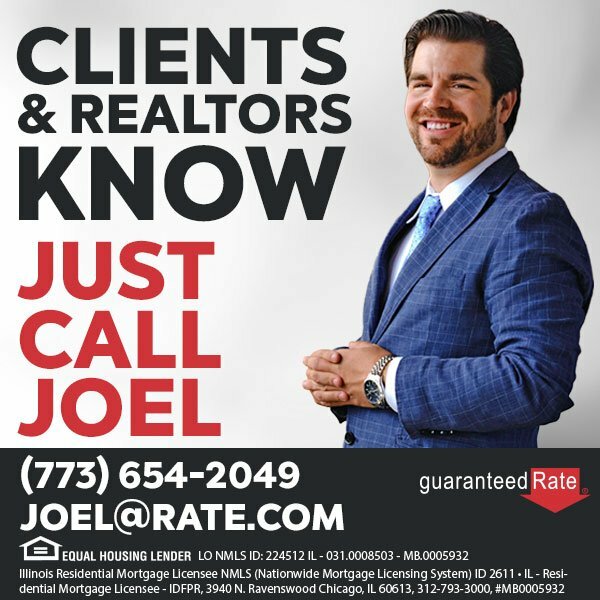 Joel Schaub can be reached at joel@rate.com or 773.654.2049.